There are 16 Memory Care Facilities in the Pacific Palisades area, with 1 in Pacific Palisades and 15 nearby. The average cost of memory care in Pacific Palisades is $9,025 per month. This is higher than the national median of $4,650. Cheaper nearby regions include Santa Monica with an average starting cost of $5,144. To help you with your search, browse the 3 reviews below for memory care facilities in Pacific Palisades. Better rated regions include Santa Monica with an average rating of 4.0 out of 5 stars. Caring.com has helped thousands of families find high-quality senior care. To speak with one of our Family Advisors about memory care options and costs in Pacific Palisades, call (855) 863-8283. There are around 650,000 Californians living with Alzheimer's disease, including residents of Pacific Palisades where over 20 percent of the 23,000 residents are aged 65 or older. There is one memory care facility in the neighborhood to support seniors with the disease or other forms of dementia and a further 16 in nearby communities including Santa Monica and Los Angeles. 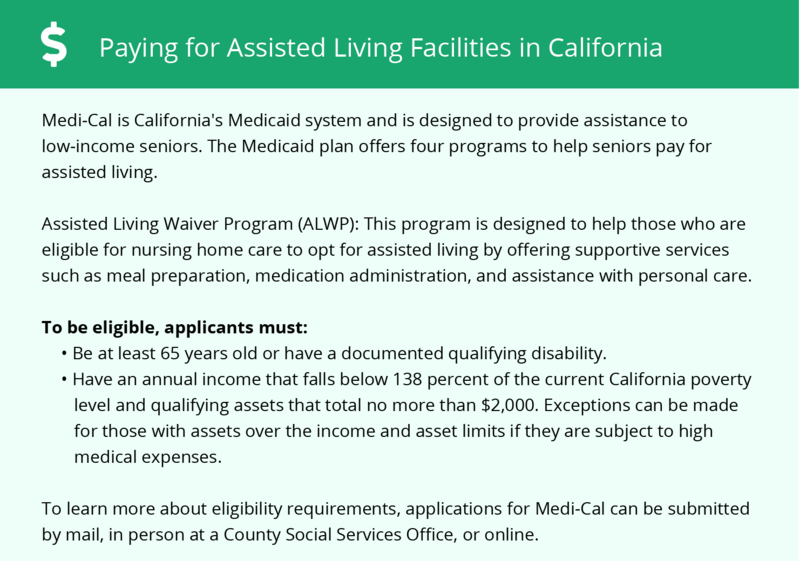 The California Adult Care Licensing Program monitors residential care facilities in the state, including those in Pacific Palisades. Facilities that specialize in dementia care must meet specific requirements for the building, staff numbers and staff training. The Pacific Palisades area is home to world-class medical facilities, such as UCLA Medical Center, Santa Monica, in the event of medical emergencies or illness. It is also less than 7 miles from The Mary S. Easton Center for Alzheimer's Disease Research at UCLA, a facility that specializes in brain health and dementia care. Los Angeles was ranked in the top 10 most polluted cities in all three categories graded by the American Lung Association. The health of seniors living in Pacific Palisades, which is a neighborhood of Los Angeles, may be impacted by the poor air quality, especially if they have respiratory conditions. The cost of living in Los Angeles, including Pacific Palisades, is rated at 195 by the Sperling index. This is 95 points higher than the national average. Despite this, healthcare expenses in the area are 15 percent lower than the U.S. average, which may allow families of seniors with health conditions to put more money towards memory care. The only type of retirement income that is exempt from state income tax in California is Social Security income. Money from pensions and retirement funds are fully taxed. Sales taxes in the state are also quite high. This may impact the budget of seniors and their families looking for memory care in Pacific Palisades. Memory Care costs in Pacific Palisades start around $9,025 per month on average, while the nationwide average cost of memory care is $4,799 per month. It’s important to note that memory care rates in Pacific Palisades and the surrounding suburbs can vary widely based on factors such as location, the level of care needed, apartment size and the types of amenities offered at each community. Pacific Palisades and the surrounding area are home to numerous government agencies and non-profit organizations offering help for seniors searching for or currently residing in an assisted living community. These organizations can also provide assistance in a number of other eldercare services such as geriatric care management, elder law advice, estate planning, finding home care and health and wellness programs. To see a list of free memory care resources in Pacific Palisades, please visit our Assisted Living in California page. 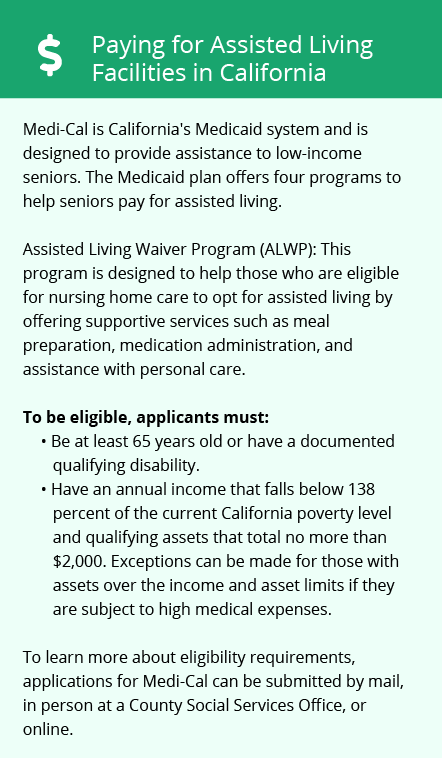 Pacific Palisades-area assisted living communities must adhere to the comprehensive set of state laws and regulations that all assisted living communities in California are required to follow. Visit our Memory Care in California page for more information about these laws.